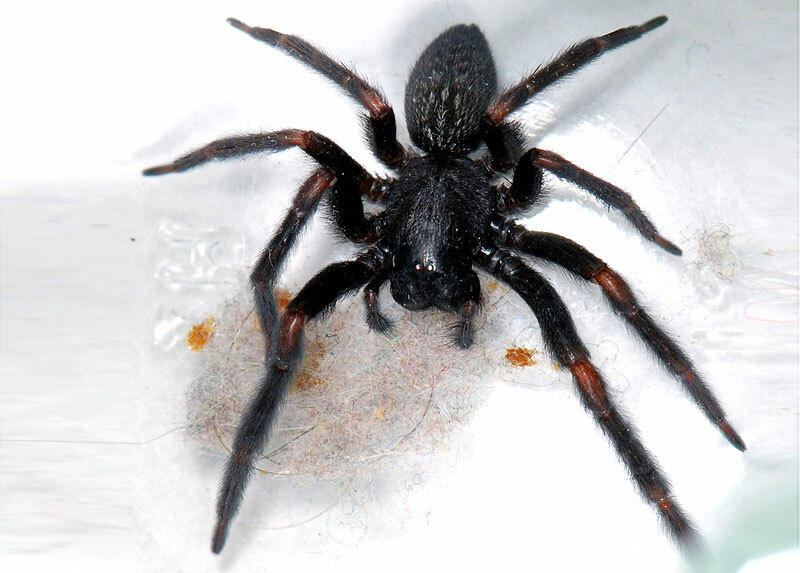 Macmasters Beach pest control is crucial to ensure a pest free and safe environment for you and your family. Vermin, birds, rodents and other pest can cause serious health issues for you or loved ones. Many of these pests can cause severe structural damage to your property while making themselves comfortable in your house. Call us today and take control of your pest problem.